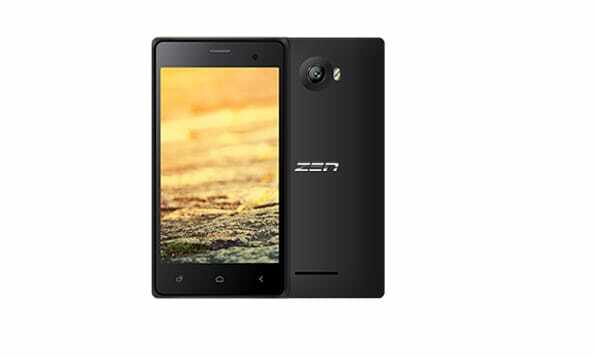 eBay India announced an exclusive launch of Sonic 1, a new smartphone from Zen Mobile on its platform. Priced at INR 5999/- Sonic 1 will be available exclusively on ebay.in for a limited period. 1.3 GHz Quad-Core processor coupled with Android Lollipop 5.0 operating system. The smartphone has 2GB RAM and 16GB Internal Memory, expandable up to 32GB and 2000 mAh battery. This stylish and sleek phone has 5-inch IPS capacitive screen and is powered by It has 5 mega pixel auto focus rear camera with flash and 2 mega pixel front camera. Commenting on the launch, Vineet Bhatia, Executive Director, Zen Mobile said, “Sonic 1 is developed for the modern day smartphone gamer, with 2GB RAM & 16GB internal storage. It runs on Android 5.0 Lollipop and has an affordable price of just Rs. 5999/-. We are delighted to partner with e-bay and hope to further strengthen our association with many more innovative and smart priced devices in the coming future”.